Let’s face it. We all can be better listeners. I think we can all think of a situation or two…. or three (okay let’s be honest, many times) that we are distracted when someone is talking with us or we just don’t effectively listen to understand. We hear the words that someone is saying to us, but we are quick to respond or react, not giving someone ample opportunity to express what they want. With the fast paced world we live in where many people are buried in their social media devices, I am finding that with some people, interpersonal communication is lacking. We must realize that instead of blaming others for the lack of communication in this world, we must lead ourselves first and hope that others emulate what we do; that other people are inspired by the results we accomplish personally from doing something as simple as listening to others. Discover things about people that we didn’t know beforehand. Better understand the struggles and needs of people. Receive awesome feedback on ourselves on what we do well at and what we can do better at. Stop Multitasking – In order to effectively and intentionally listen to others, we must stop multitasking. So when communicating with others, I encourage you to shut down your email and social media so you can fully focus in on a conversation. Also, do your best before talking to someone to clear your mind of other thoughts. It’s tough to do, but when you intentionally only focus in on the person in front of you, you’re more likely to pay attention and listen to understand what someone is telling you. Stop ‘Diagnosing’ At The Start of a Conversation – In order to be a more effective listener, do your best not to anticipate what someone is going to say. Again, this is tough to do, especially when you have known someone for a long time and it appears you know what they are going to say. Also, it’s hard to not judge someone when you’ve heard similar stories before, but it’s an important part of communication to not ‘diagnose’ and judge before the person you are talking with fully explains what they are telling you. Watch For Non-Verbal Communication – One of the best things you can do to be an effective listener is to watch for what people are not saying; non-verbal communication. If you are in front of a person, often you can learn a lot from their body language. This is a very in-depth subject (interpretation of body language) but for purposes of this blog, just be aware that non-verbal communication is highly important to consider. Do Not Fear Silence – As an investigator for over 21 years, one of the best tools I used in communication was the power of silence. Often we get uncomfortable when no one is saying anything. However, silence is a great pause for reflection so that the other person has time to gather their thoughts and to expand on what they are talking about. So when talking with someone, don’t be afraid of those pauses. Let silence be effective by allowing you to have a deeper conversation with the person in front of you. I would love to hear from you on this important topic! We all can learn from each other. Which of the 4 ways to be a more effective listener resonates most with you? Do you do some of them or all of them well or are they a challenge for you? 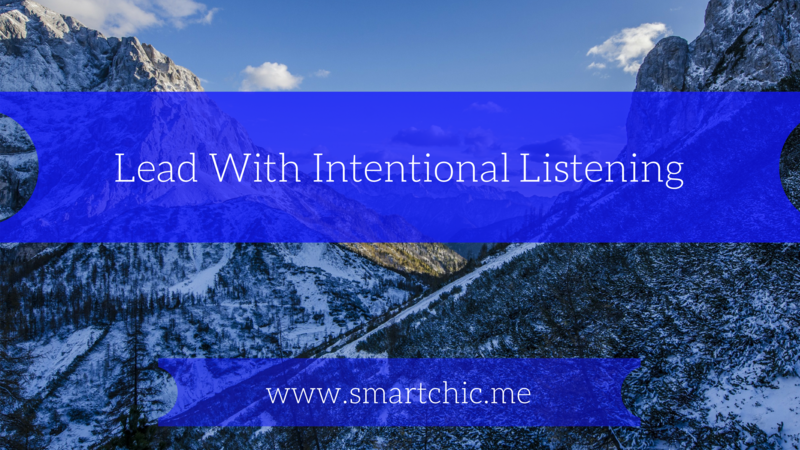 What other ways would you add that are effective in being a more intentional listener? As I always say, we can always do better! Let’s make a commitment to be more effective listeners! Cynthia provides mentoring services for men and women in the areas of Personal Development, Branding and Business Strategy. If you are looking to get laser focused in one or more of those areas, reach out to her for a consultation. 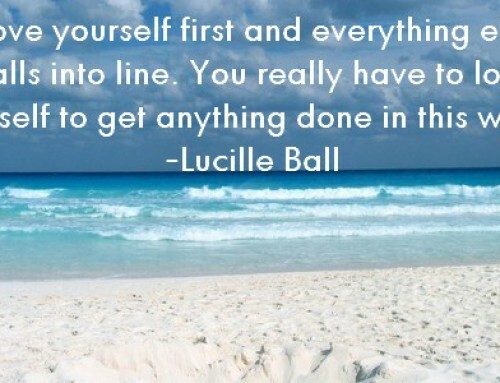 Make this the year that you achieve your greatest happiness and success! Such a brilliant article Cynthia. I am not always one who talks a lot however I am good at listening. This is why people often come to me with their problems as they know that I will listen without interrupting. There is nothing worse than being interrupted while talking or having your sentence finished for you. It would be great if more people listened. I believe that it is a lost skill that needs to be learned. Thank you for sharing this Cynthia. Thank you so much Carol for your comments. That is awesome that you are a great listener. It is a great communication skill to have and excel at. Yes…I agree that many don’t do it well. When I surveyed my audience on live streaming, most admitted they could do better at listening, so hopefully my article helps people! Great post Cynthia on a topic near and dear to me! Active listening is about being in the moment and trying to stay focused on the person speaking. As you mentioned, it is critical not to think about what we want to say but rather hear completely what is being shared. No judgement. No assumptions. In many of my Effective Listening programs I use an exercise where the listener has to repeat back and clarify exactly what the speaker is saying. It is so interesting for participants to realize they aren’t really listening to the words and often have a hard time repeating back what is said. The good news is that it is a skill that one can learn. Great day to you Terri! 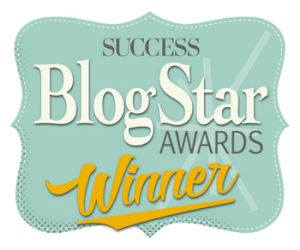 I really appreciate you taking the time to comment on my blog! We are definitely alike that listening is a topic that is dear to our hearts. 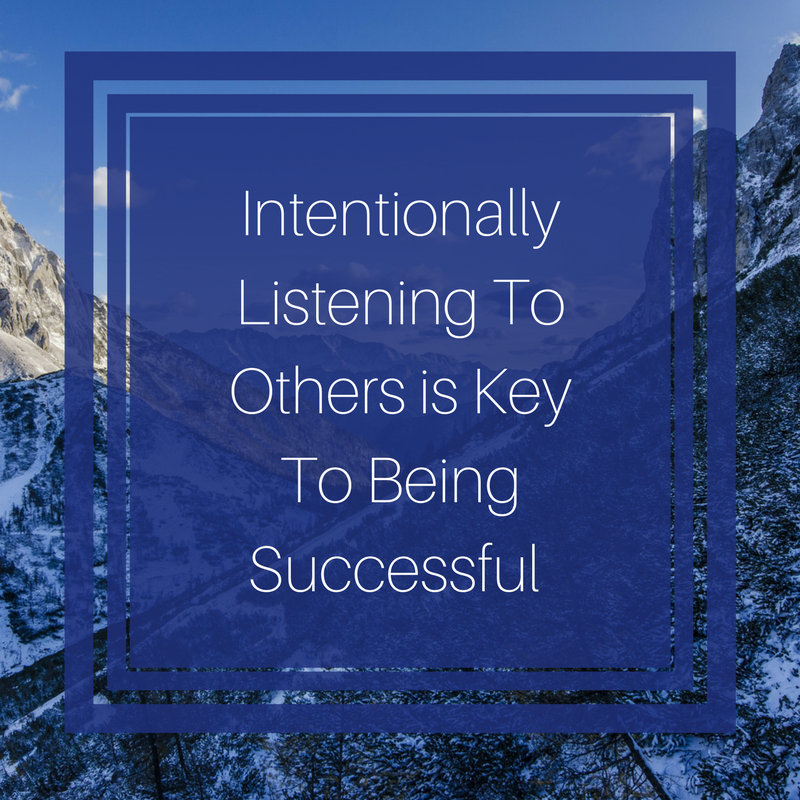 Listening is so important, in both our personal and professional lives. I love that exercise that you do! And I am sure at first people are not really hearing everything that someone is saying. In the interviewing / investigations world as well, it’s really important to do the same thing you do in your exercise so that you can clarify exactly what the other person is saying. I really appreciate you taking the time to comment. You are awesome my friend! I, also, agree what a great topic this is and needs discussing. Only, will the ones who struggle with this hear what you’re saying? Haha. I’ve found that, as time passes, this skill, whch is imperative for healthy relationships is unfortunately a dying sport. I’ve learned to stop speaking when someone is Redding their phone while we’re in a conversation. This has brought some very negative reactions from the person. My take is that they are just uneducated and even a bit disrespectful but I’m willing to stand up for myself and the health of our relationship. Healthy communication is pertinent to healthy understanding, learning and teaching. Thanks for what you do and keep these great tidbits coming,! Thank you so much for your comment Gina! I greatly appreciate it…… New article coming very soon. Happy Monday!! !